Want us to email you when this item becomes available? 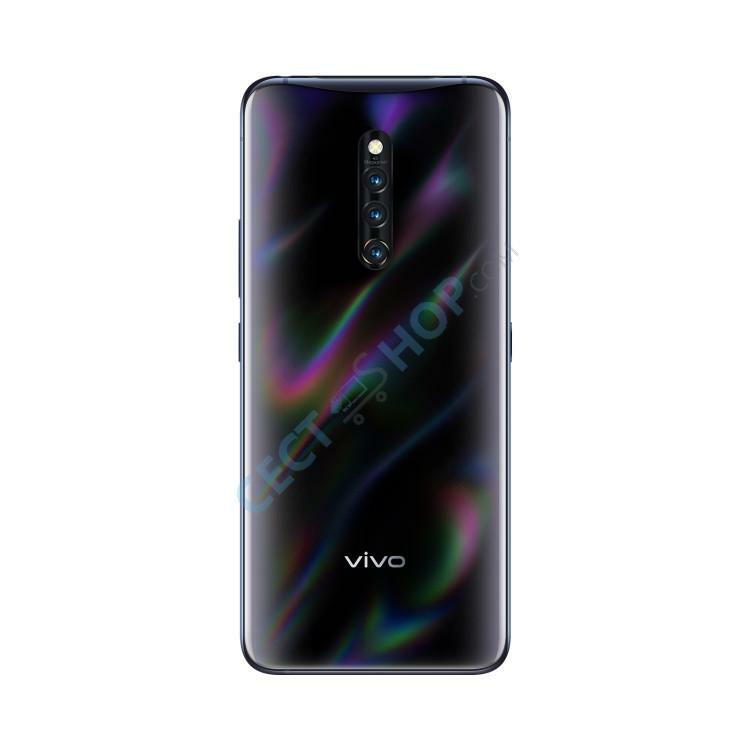 The Vivo X27 Pro features a notch-less Super AMOLED display which offers a flawless FullView experience thanks to the pop-up selfie camera with soft selfie flash. 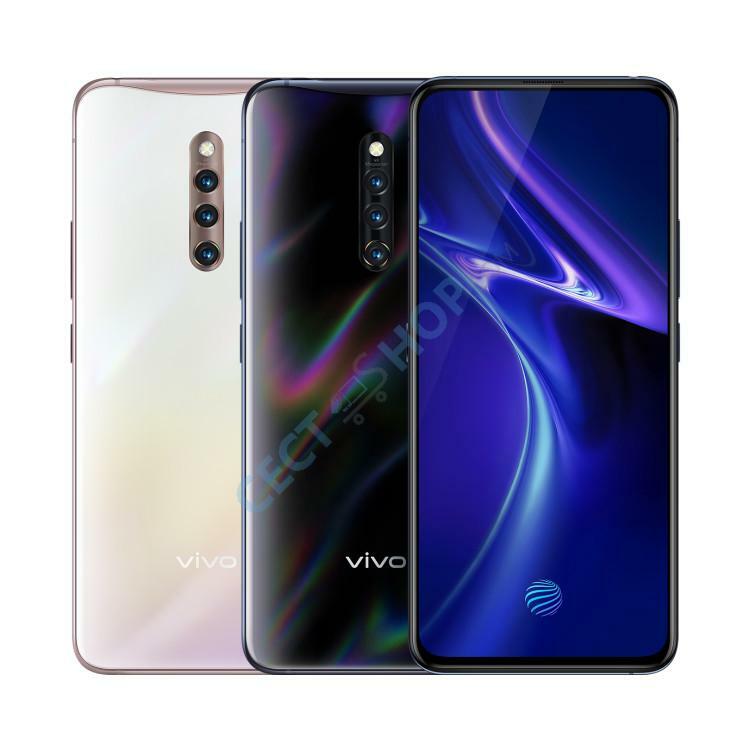 Other features of the mid-range phone include a triple rear camera setup and an in-display fingerprint scanner. 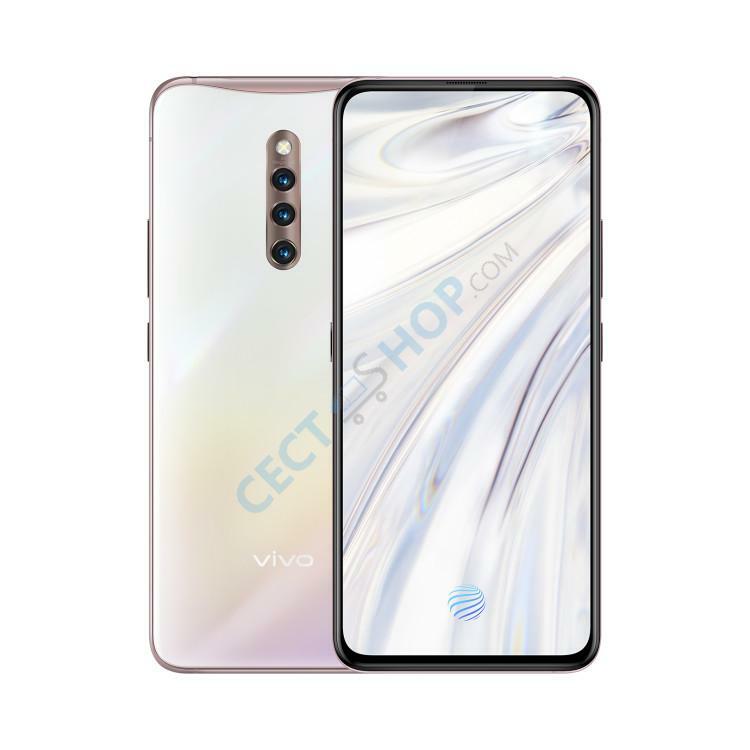 The Vivo X27 Pro is powered by a Qualcomm Snapdragon 710 octa-core processor and available with 8GB of RAM and 256GB internal storage. 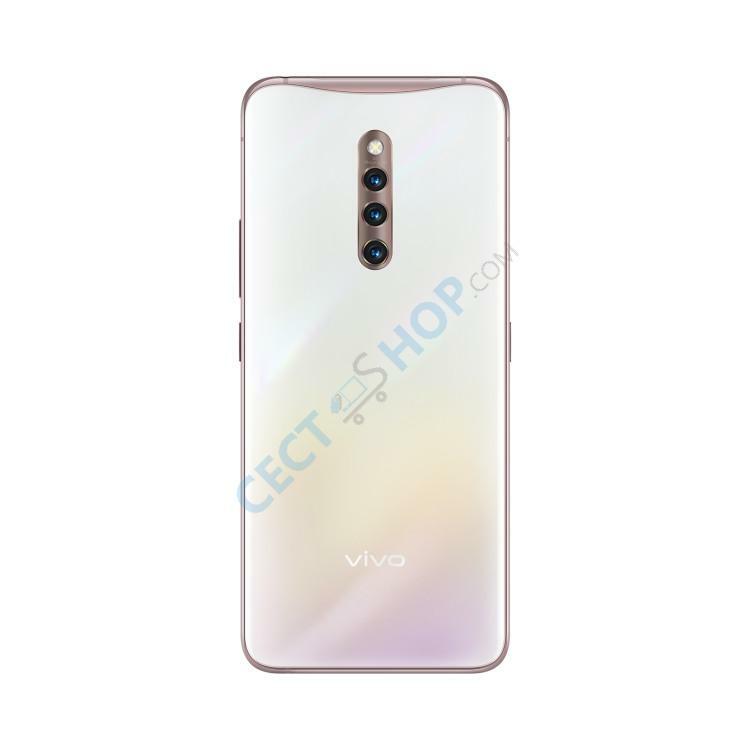 It comes with an Ultra FullView 20.5:9 Super AMOLED display with 6.7-inch and packs a massive battery with 4,000mAh capacity supporting Vivo Flash Charge technology. The brilliant and sharp AMOLED screen features FHD+ resolution with 2460x1080p and 6.7-inch. With an aspect ratio of 20.5:9 the smartphone maintains a comfortable feel of holding a 5.5-inch phone. The so called “Tarot screen” covers nearly the entire front with a screen-to-body ratio of 92.12%. Under the hood, a powerful 64bit Snapdragon 710 octa-core chipset clocked up to 2.2 GHz powers the smartphone. The eight core CPU comes paired with an Adreno 616 GPU and a whopping 8GB of RAM. The Vivo X27 Pro has an internal storage of 256GB and therefore plenty of space for apps, music and videos. 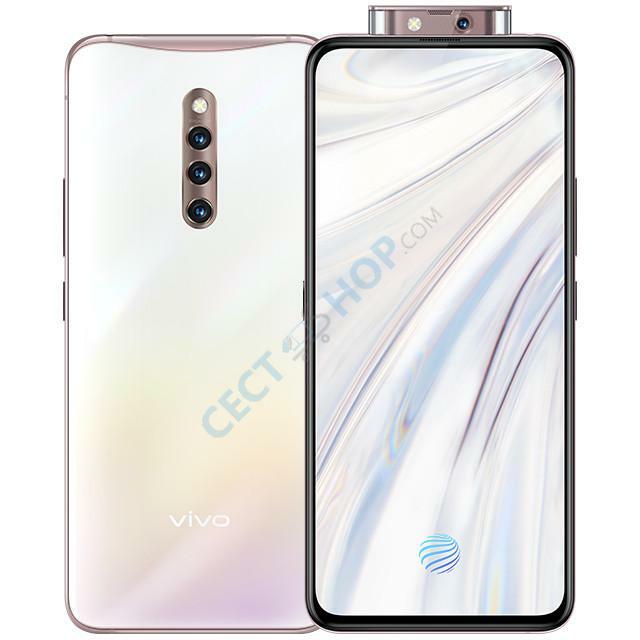 In the camera department, the Vivo X27 Pro features a triple camera setup on the back. The Sony IMX586 main sensor has 48-megapixel with f/1.79 aperture supporting Quad Bayer color filter array technology to achieve professional-level photography skills. The IMX 586 is supported by a 13-megapixel AI Super Wide-Angle lens with 120° and a 5-megapixel depth of field camera perfect for high-definition photos or close-ups of flowers. The front camera of the X27 Pro is perfectly hidden at the top of the screen, achieving a true full-view experience. The X27 Pro front-facing camera features a double-slide rail lifting structure to avoid swaying and more stable lifting. The 32-megapixel camera is supported by a LED light and pops out of the body in only 0.62 seconds. 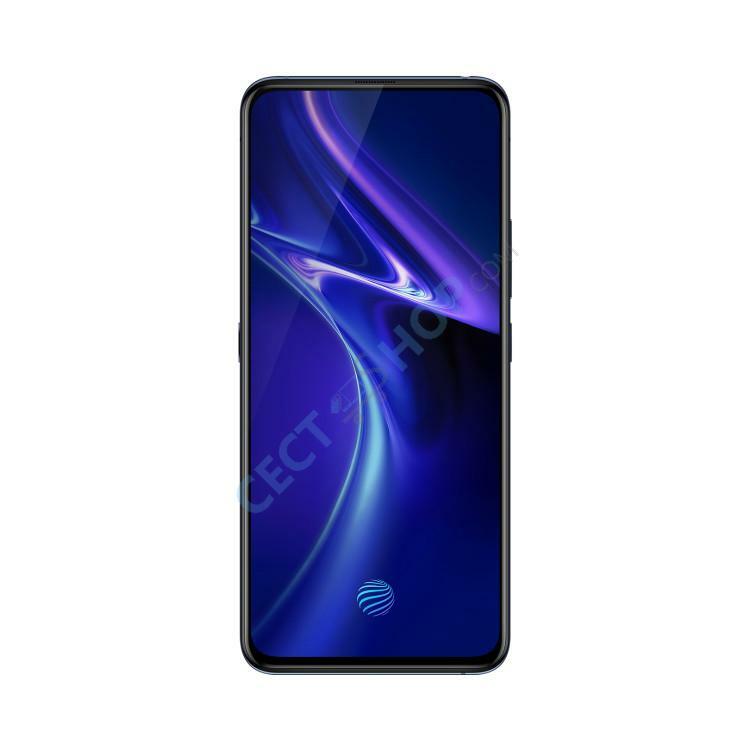 The Vivo X27 Pro packs a large battery with 4000 mAh capacity supporting Vivo’s fast charge technology with 22.5W. In collaboration with the KPL King of Glory Professional League, Vivo has the X27 Pro equipped with the Vivo Multi-Turbo acceleration engine technology, which improves GPU performance through soft and hard graphics acceleration technology to create a more stable and smooth gaming experience. 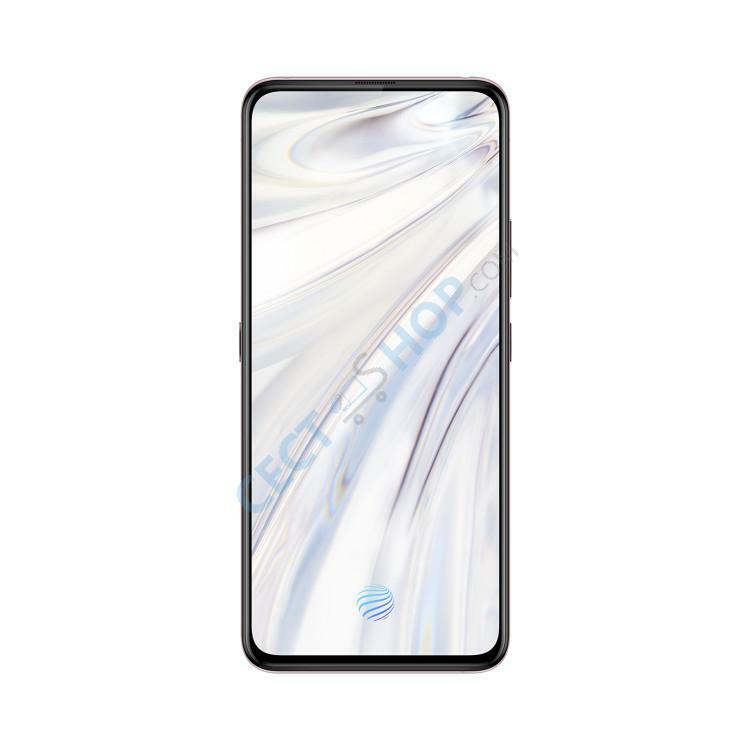 The X27 Pro has also a zero-sensitivity water-cooling heat dissipation on board, using gas-liquid phase heat absorption and heat release principle to achieve rapid heat transfer to keep the phone cool when it is getting too hot on the battle field. Other features include dual SIM, dual 4G VoLTE, Wi-Fi 802.11 a/b/g/n, Bluetooth 5.0, and for navigation GPS, Glonass, Beidou and Galileo. 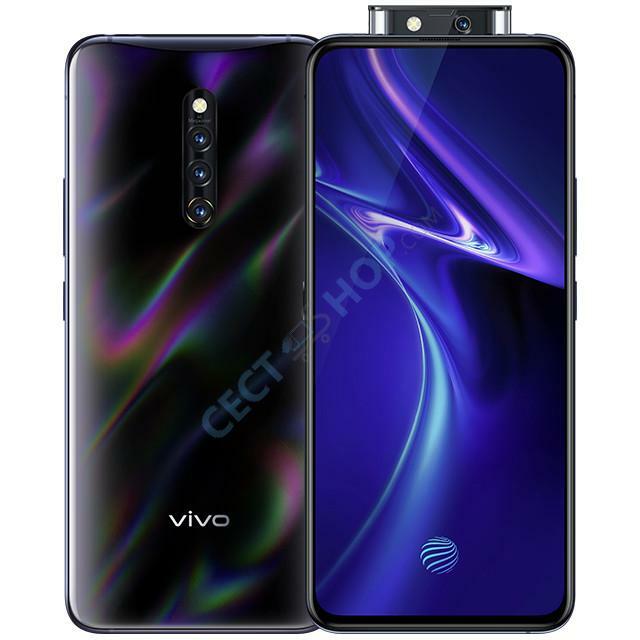 The Vivo X27 Pro is running Android 9 Pie with the company’s own FunTouch OS 9 on top. 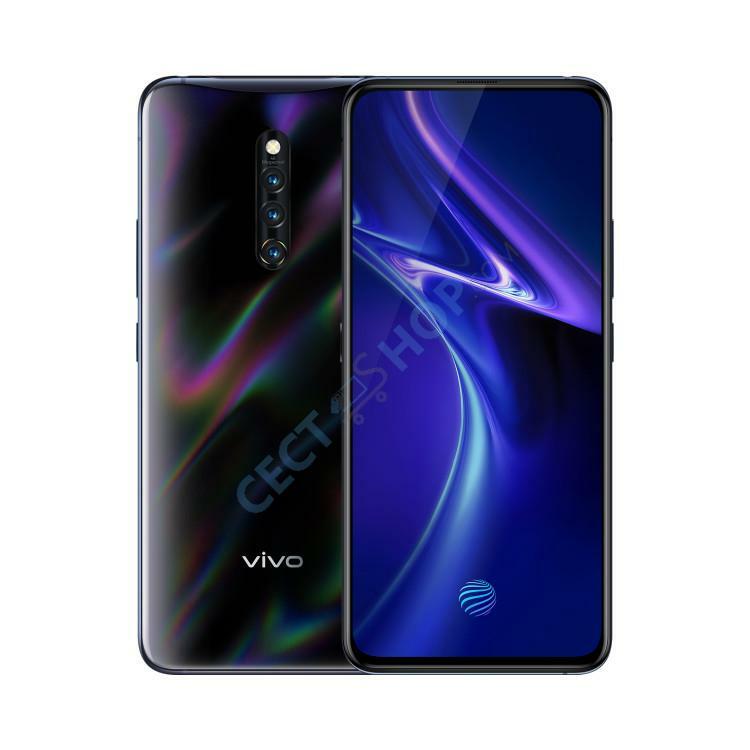 A combination of Oppo Find X, Xiaomi Black Shark 2 and Huawei P30: Order and buy Vivo X27 Pro online at CECT-Shop.com - Your trusted online store for China smartphones since 2006.